Your portal to professional investigations! 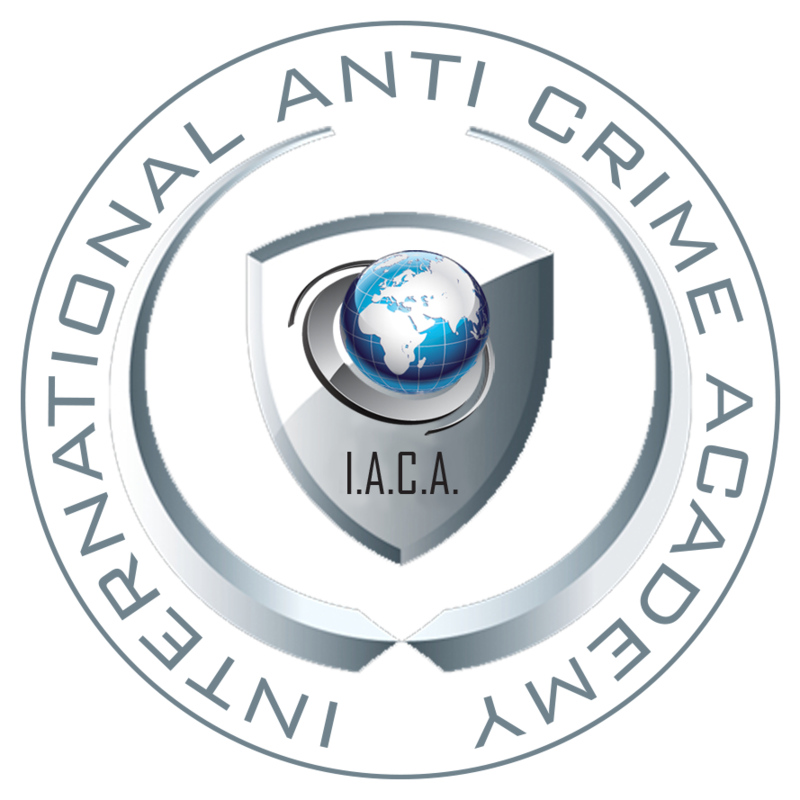 The International Anti Crime Academy is the only training centre in Europe offering students access to an exclusive, online and secure platform with current OSINT tools, software and wizards. This platform also enables active OSINT analysts to remain in touch with each other (anonymously), exchange new techniques and support each other during investigations. The database, called ‘OSIDATA®’, is divided into 28 ‘Chapters’, each of which represents the most current tools, APIs, software and wizards applicable to the subject in question. For instance, the ‘Facebook’ Chapter presently offers in excess of 50 possibilities for researching a Facebook account whilst the ‘Companies’ Chapter gives direct access to over 160 trade registers. You can also follow websites, social media accounts or keywords through the ‘Worldwide Monitoring’ Chapter. Technology and tools facilitating the online harvesting of information and intelligence develop rapidly. OSIDATA® is updated and adjusted daily to meet this challenge. Our own specialists continuously research and develop methods that make it possible for analysts to mine information that remains hidden to others. One of the most inspiring examples is a completely legal and very simple way of tracing the location and IP address of any Facebook, Twitter or Instagram user. All elements of OSIDATA® will be considered during the ‘Open Source Intelligence Analyst’ training. Both novice and experienced Open Source Intelligence analysts will be truly amazed by the facilities OSIDATA® presents. The possibilities for gathering online information and intelligence increases considerably, while the entire process requires much less time than normally. After following the ‘Open Source Intelligence’ or ‘Cyber Due Diligence’ analyst training, analysts will have continued access to the database for 1 year. They will also receive a new exercise each month, along with a newsletter featuring information about all the latest tools, software and technology. If an analyst follows a one-day refresher course after one year, their authorisation to use OSIDATA® will be extended by another year. For organisations and companies, we can create tailor-made quotes for using OSIDATA®.